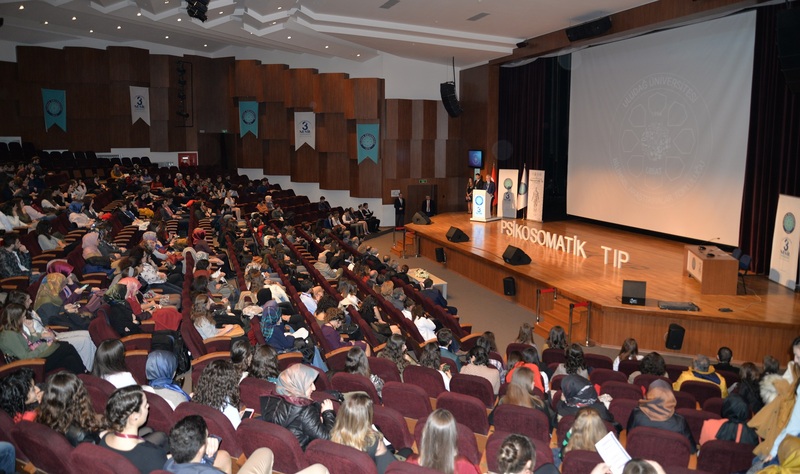 The National Medical Student Congress, which is organized traditionally every year by the Uludağ University Scientific Research Group (UBİAT), will discuss the diseases that occur with psychological reasons and manifest themselves with physical illnesses and are called 'psychosomatic' in the literature. 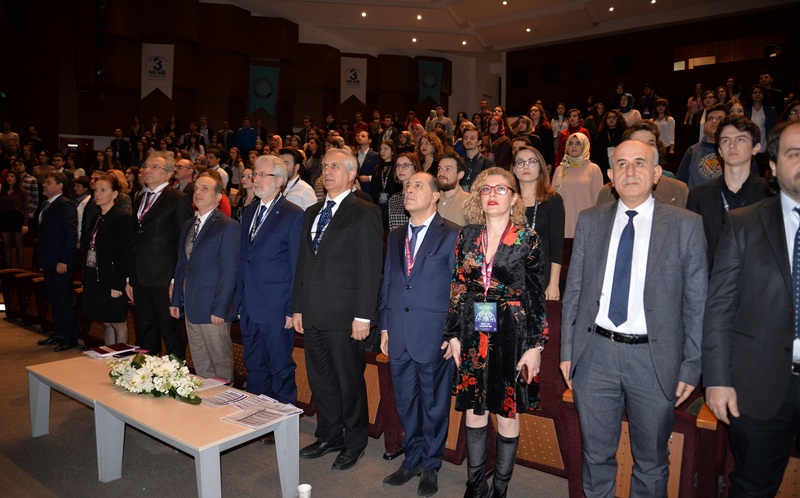 The opening ceremony of the 19th National Medical Students Congress, which started at UU Mete Cengiz Cultural Center and will last three days, was attended by Prof. Dr. Yusuf Ulcay, Dean of Faculty of Medicine Prof. Dr. Ekrem Kaya, academicians, invited guests and many students. 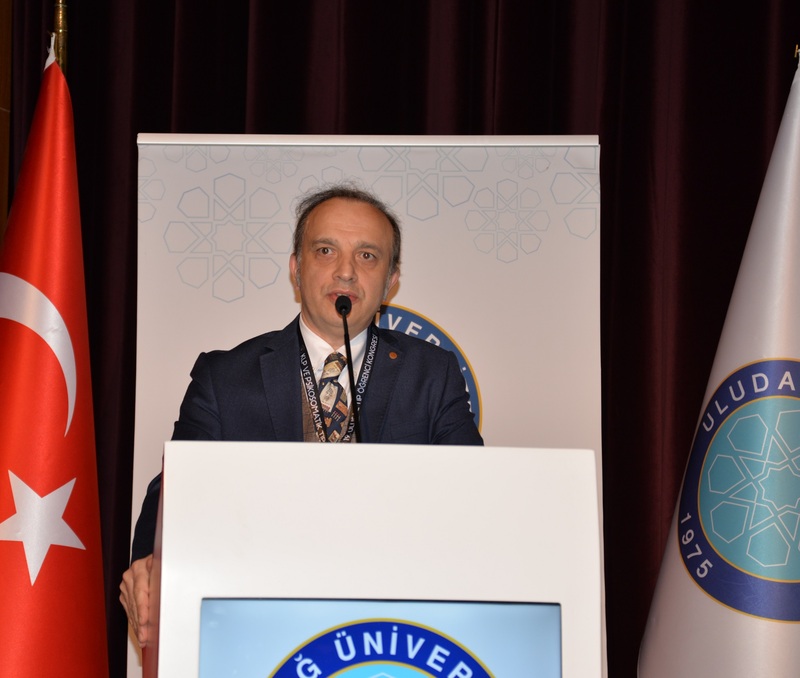 Dean of Faculty of Medicine Prof. Dr. Ekrem Kaya thanked those who took part in the congress. 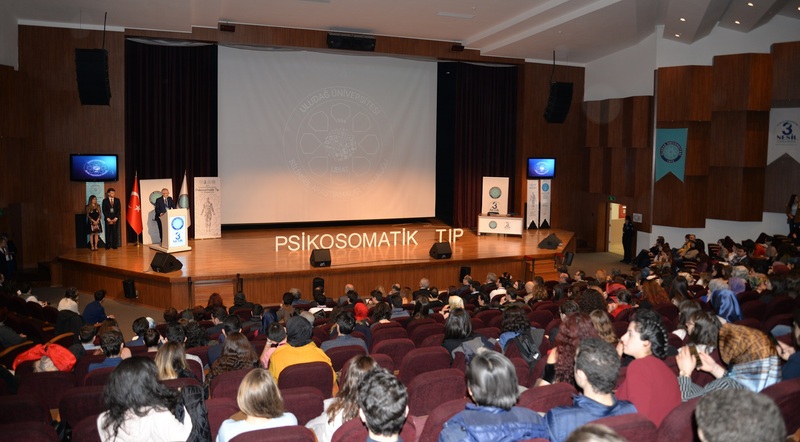 Dean Ekrem Kaya pointed out that he has been a doctor and surgeon for 29 years and said: "I have observed that many of the patients I met were sick due to psychological reasons. Therefore, I think that this congress will be very useful for medical students. In the coming years, medical students will have much more to gain from scientific work. While our country is preparing to leap, I believe that the future doctors will take part in very good projects." 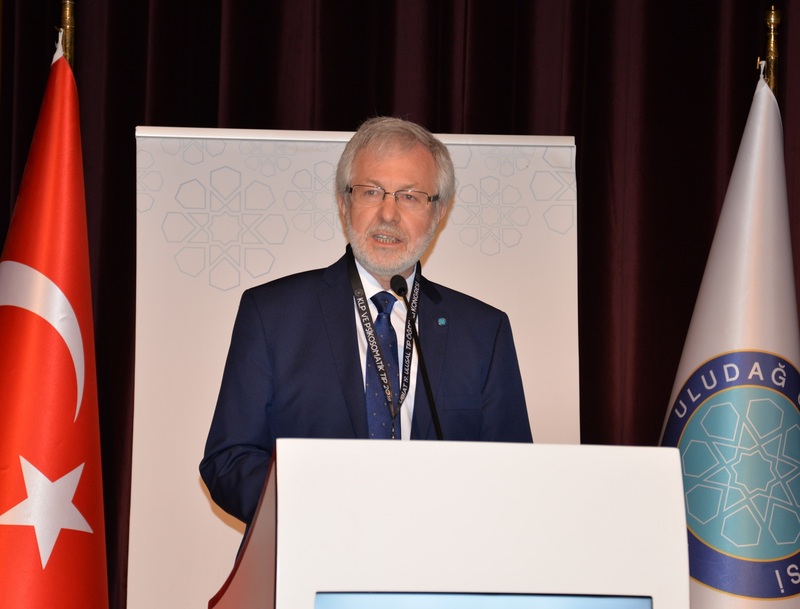 Prof. Dr. Selçuk Kırlı from Faculty of Medicine, Department of Mental Health and Diseases and Scientific Research Group Advisory Board Member emphasized in his speech that he believed that the congress would be very successful and that significant results would emerge. 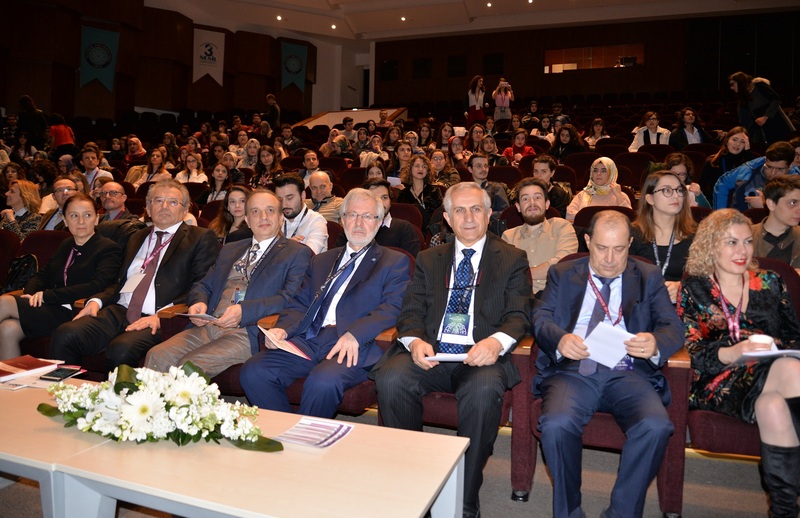 Academicians from different universities in Turkey will present 35 assertations during the three-day congress.